Workers’ Comp Law Firm in Sterling Heights, MI - The Law Offices of Charters, Tyler, Zack & Shearer, P. C.
Avoiding workplace injury is a regular goal of employers around the globe. Not only can a Workers’ Compensation claim cost a company large amounts of money, but it can also look bad on the facility as well as seriously affect an employee’s life moving forward. When a workplace injury occurs, it is often the goal of the company to walk away as clean as possible and for as little money as possible. For the employee, this can amount to lost wages, declined health and wellness, and an inability to work efficiently in the future. Seeking out a Workers’ Comp law firm at the beginning of the process can assure the injured they’re receiving the benefits they’ll require for future needs. At times, a medical condition after your workplace injury requires extensive care, such as is the case with surgeries, hospital stays, or long recovery times. A Workers’ Comp lawyer can make sure you receive the funds needed to get you through. When an employer denies an employee’s claim or offers a settlement that is insufficient to cover the costs associated with the injury, an experienced law firm will work with you to get you the compensation you need. Who Doesn’t Need a Workers’ Comp Attorney? When an employee suffers a minor injury, a workplace readily offers sufficient compensation, and the claim is processed smoothly, there is little need for a Workers’ Compensation team to get involved. This is not the case in most Workers’ Compensation cases. 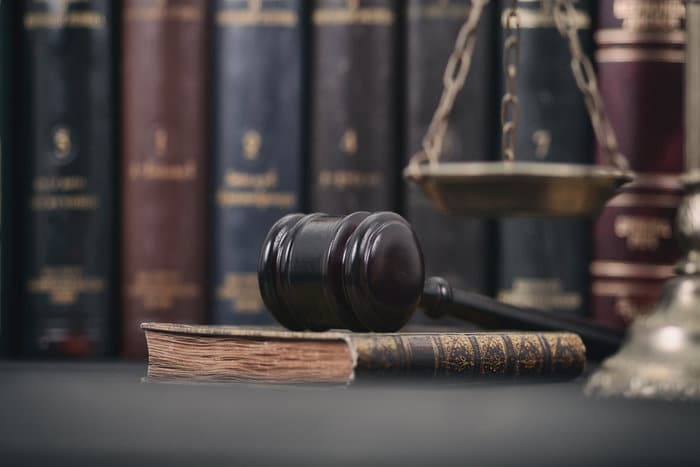 Seeking out an experienced attorney can ensure a smooth claim and settlement.